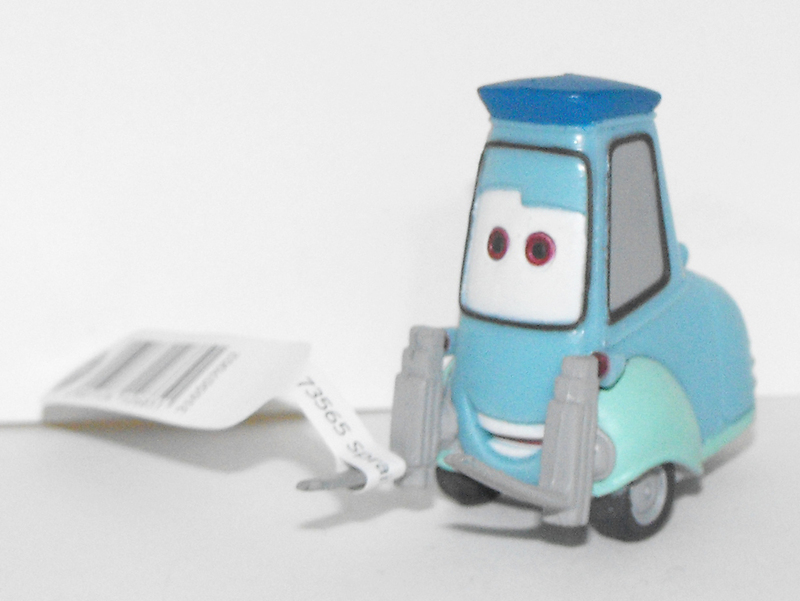 Disney Pixar Cars Guido Plastic Figurine, about 2 inches long by 1 1/2 inches tall. Brand new and never used. This figurine comes loose without any packaging but with Bullyland tag. This is just a plastic figurine and doesn't roll.